I just love reunions. Already in its nth edition, Dell releases the Dell Studio 15, and promptly equips it with the most current hardware in light of the Intel Core i5 launch. In plain text this means a Core i5 520M at 2.4 Ghz and the Graphics Media Accelerator (GMA) HD graphics chip integrated onto the processor. Find out in this review whether this new combination confirms the suspicion of a price/performance champion. On the whole, the Studio 1558 is a good all-rounder that offers an impressive screen and a processor with plenty of poke, for a sensible price. Its design, despite the range of colours and patterns on offer, is not quite as flash as some of the latest 15-inch models from Toshiba and Samsung, but it makes up for this lack of flair with remarkably good build quality. The $849 Dell Studio 15 isn’t perfect, but it’s still an excellent, affordable multimedia machine that should be on your short list. It performs better than slightly more expensive systems, although its gaming clout isn’t quite up to snuff. However, the design, particularly the keyboard, is one of the most ergonomically sound we’ve tested in awhile, and the long battery life means you can use it in various rooms of the house without having to worry about plugging it back in right away. We would still direct gamers toward the $899 ASUS N61Jv-A2, but everyone else—shoppers on a budget and anyone who craves long battery life and a comfortable keyboard—should consider the Studio 15. 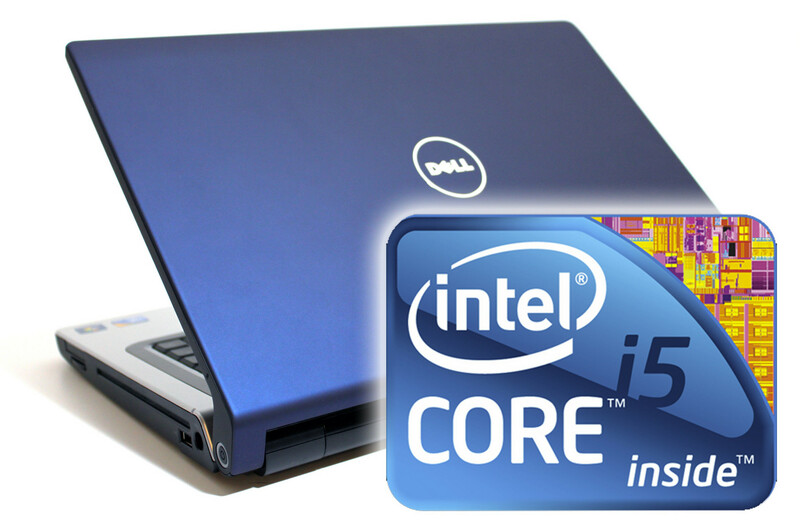 With a street price of $900, the Dell Studio 1558 offers a very compelling laptop package. Performance and battery life are good but the design still retains the same Studio 15 chassis that has been used for some time. Many of the best features Dell offers such as the WLED displays are optional which can raise the price up. Still, it is a good basic system for those wanting a solid performing system with some upgraded but not gaming caliber graphics. 79.71%: This rating is not convincing. The laptop is evaluated below average, this is not really a recommendation for purchase.